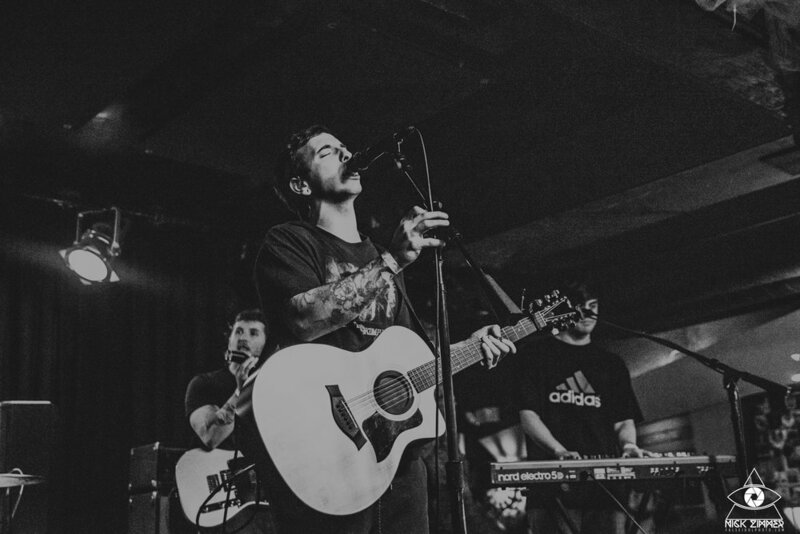 Mat Kerekes brought his headlining tour through San Francisco at Bottom of the Hill on March 22nd with Jacob Sigman and Jetty Bones. We were lucky to be in town to check it out. It was great to see a show at a venue with such a rich history, as Bottom Of The Hill Bottom Of The Hill, as well as SFO’s 924 Gilman Street, serve as a West Coast version of NYC’s CBGB’s. 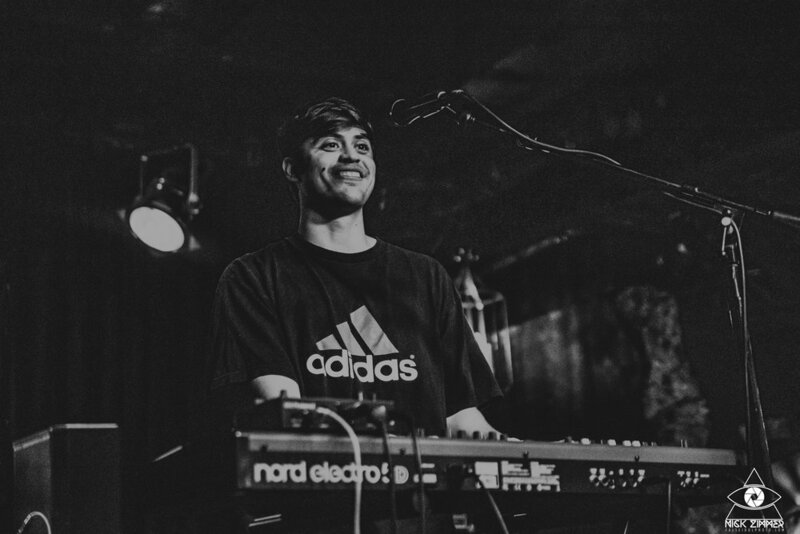 Bottom Of The Hill has seen the early stages of majorly successful artists including Blink 182, The Flaming Lips, The White Stripes, and Beastie Boys, just to name a new. The show opened up with solo artist Jacob Sigman, whose relaxed vibe set the tone perfectly for the night. 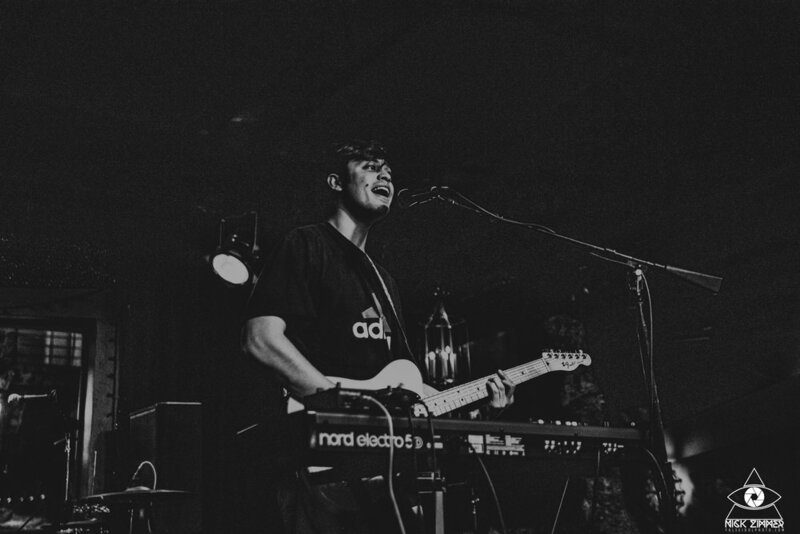 Armed with just a guitar and keyboard, Sigman won over the crowd with dreamy indie melodies and an incredible vocal range. We’ve covered Jetty Bones numerous times, and it’s always a treat to catch a band that you’ve grown close to and love. 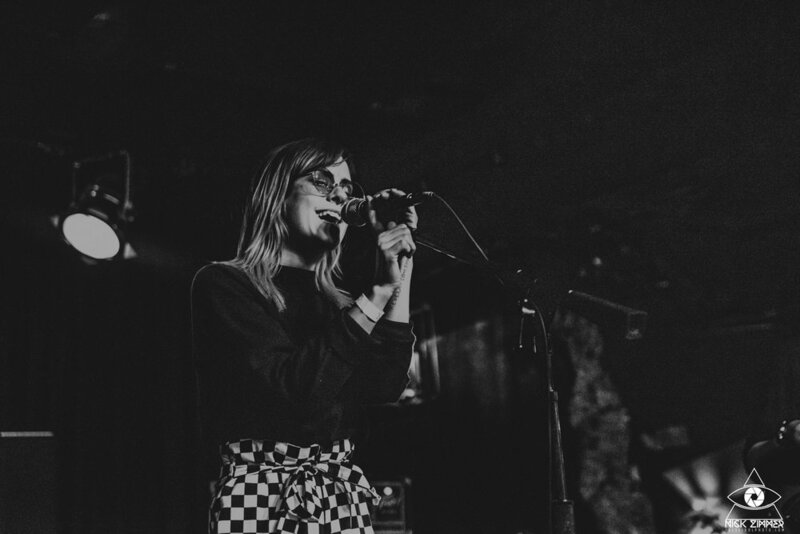 Led by vocalist Kelc Galluzzo, this Columbus based group tore through tracks from their new EP as well as tracks from Old Women. The packed crowd was dancing the whole time that Jetty Bones were playing. The growth of this group over the last few years has been incredible —you can clearly tell how much fun they’re having on stage. 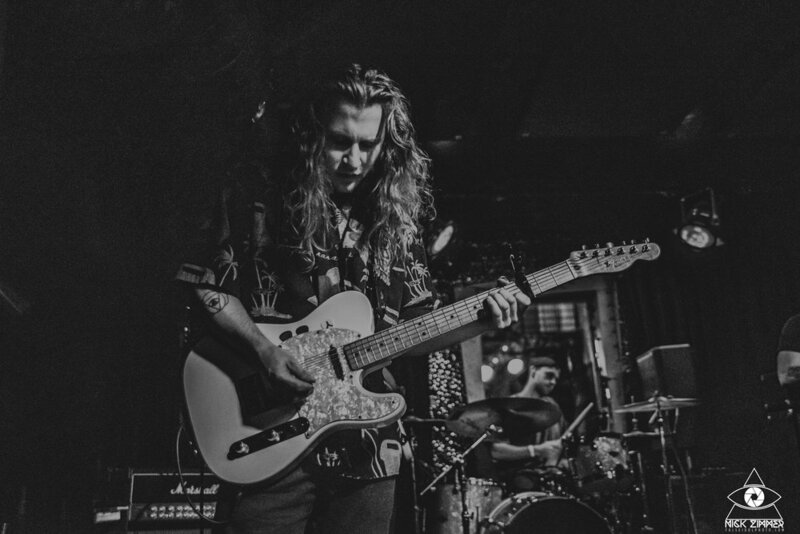 We expect Jetty Bones to do big things this year and couldn’t be more excited to see what the future holds. Are you an artist in need of a professionally written bio, an EPK, or social media management? 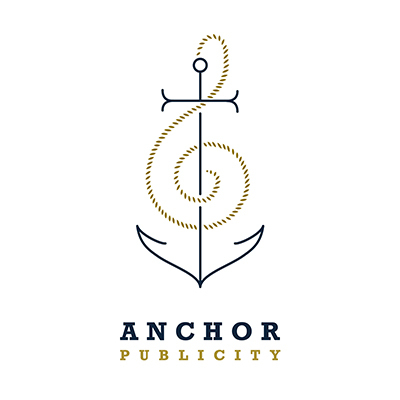 Those are just some of the services that Anchor Publicity offers! Although based in Nashville, they work with clients across (and even out of) the country. Click the button below to see examples of their work and to connect with them! If you’re going out to see Mat Kerekes live and are expecting to see a Citizen show, you couldn’t be missing the mark any more if you tried. 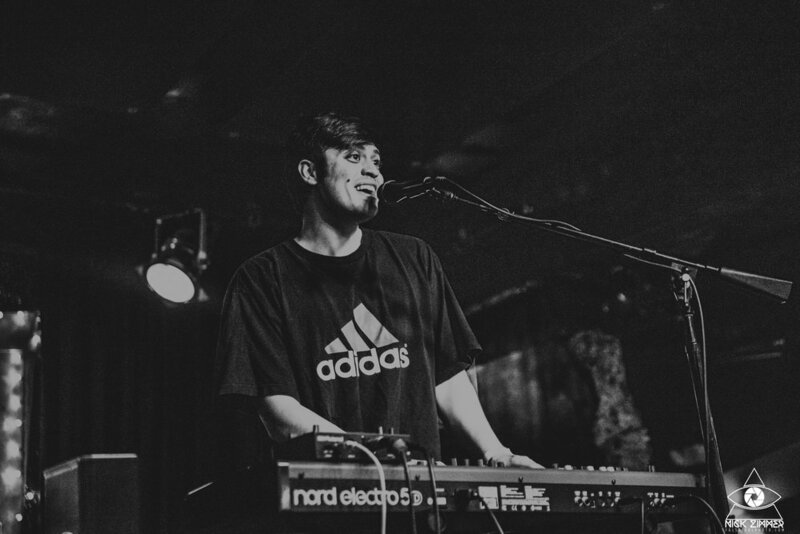 Out in anticipation of his new record Ruby, Kerekes closed out the night with an energetic yet chill vibe that was reminiscent of hanging out at the beach at night with your friends. 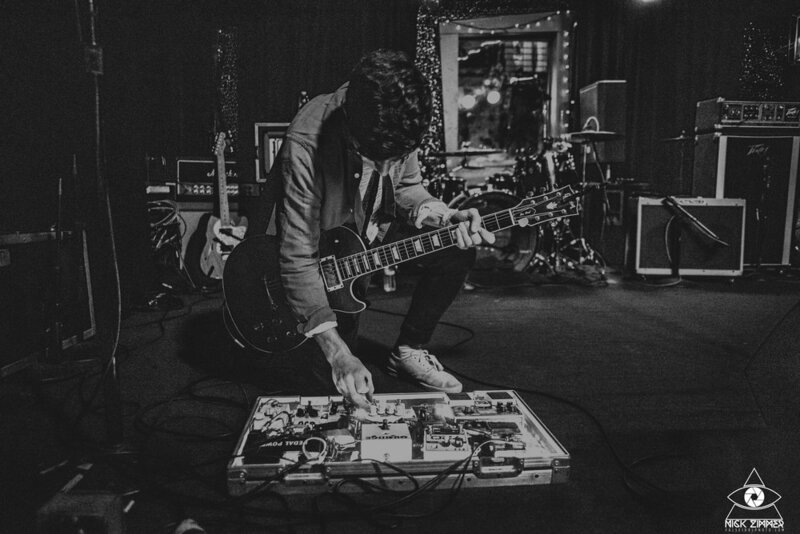 The night’s opening act, Jacob Sigman, is a part of Kerekes touring band, and it was a pleasure seeing him back up on stage along with a full band. The near capacity crowd at Bottom of the Hill gave Kerekes their full attention and sang along throughout the entire set. 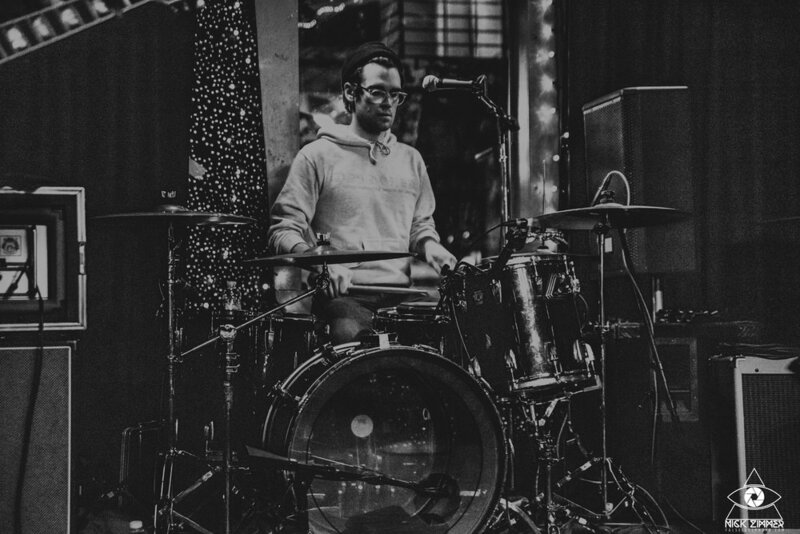 With a new record coming out this year, expect to see a lot coming from Mat Kerekes and be sure to hit up any tour dates that come through your area!